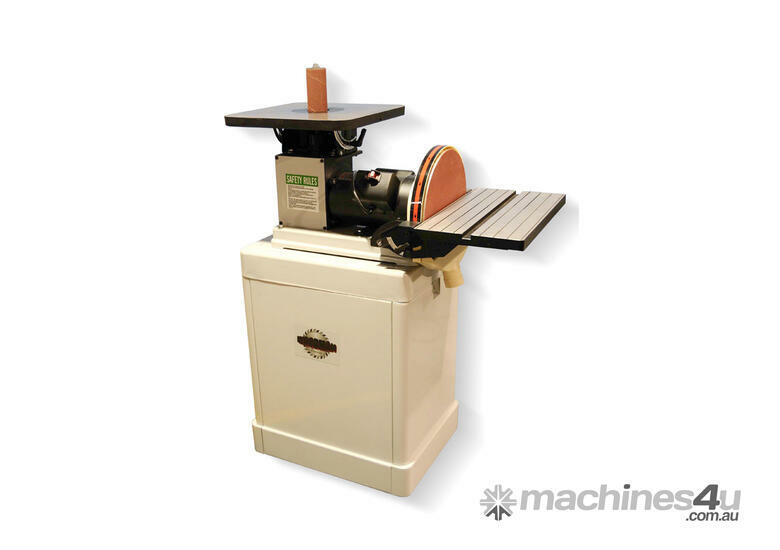 This is a rarely seen combination of disc sander AND bobbin sander. Quite possibly the best combination for woodworkers. Give BOB…a job!